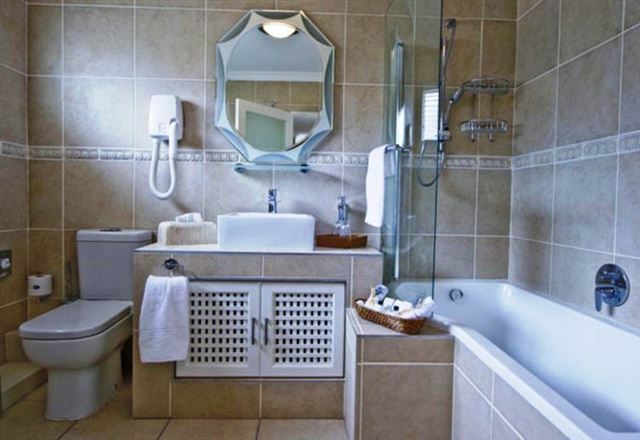 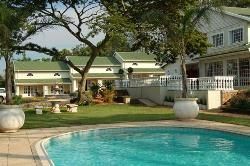 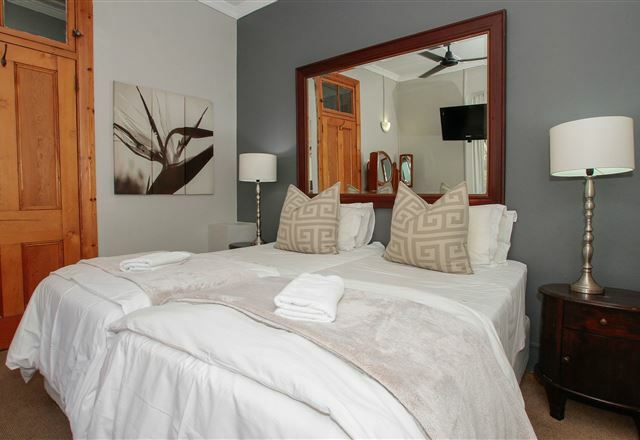 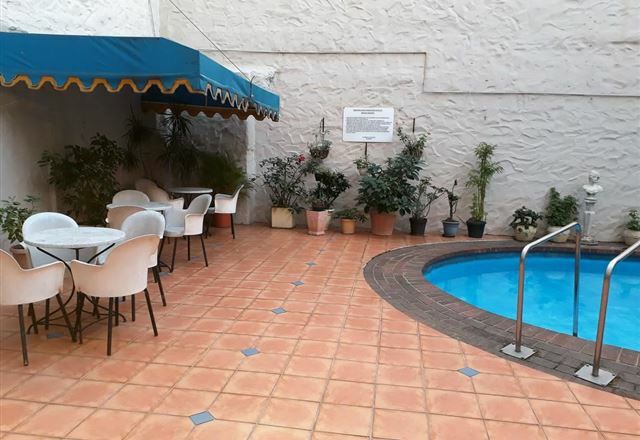 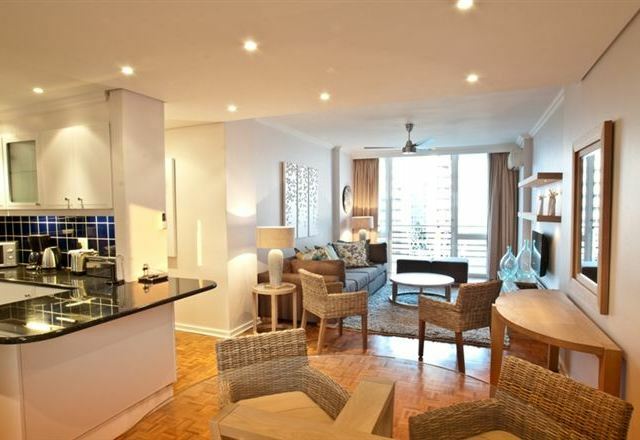 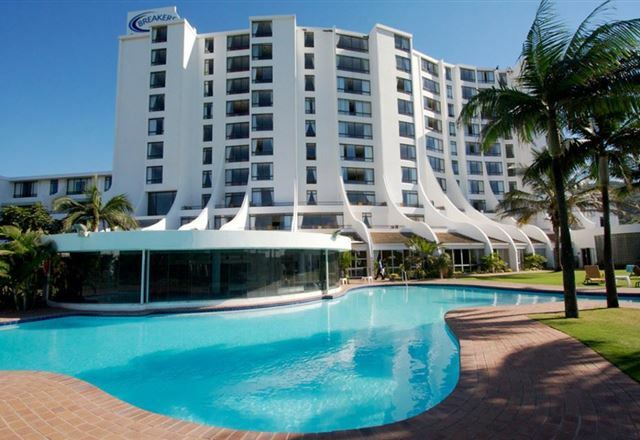 ZEG Apartment is a self-catering apartment located just of the Jan Smuts Highway. 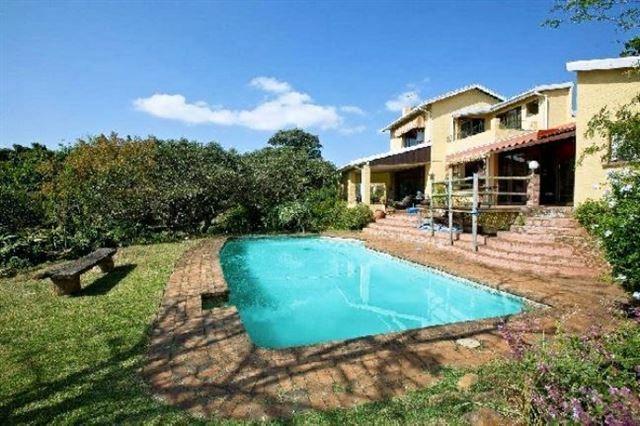 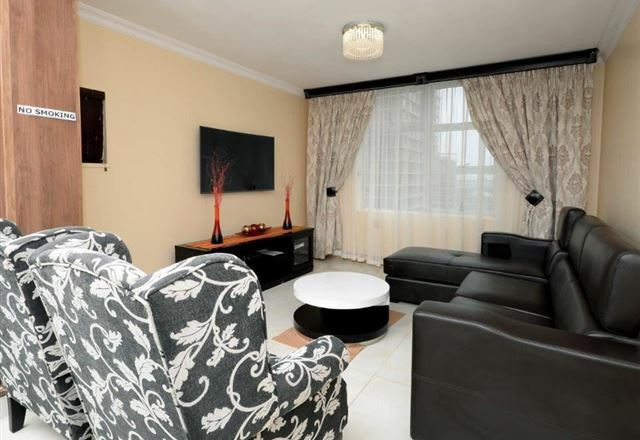 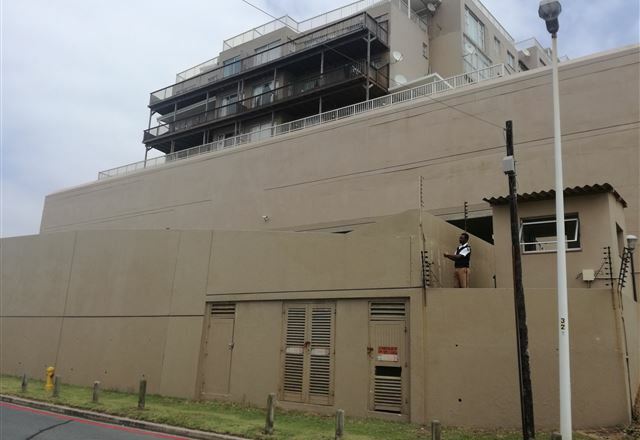 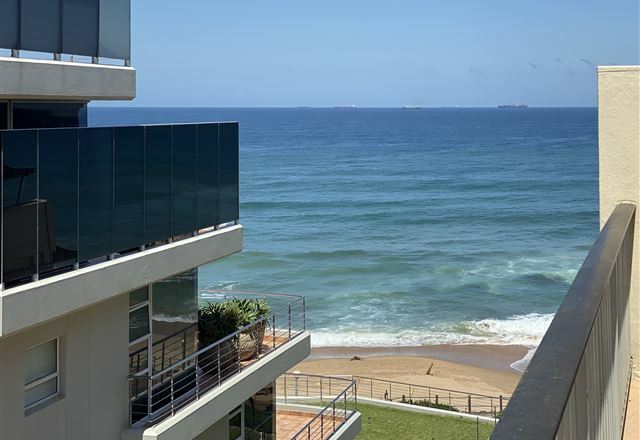 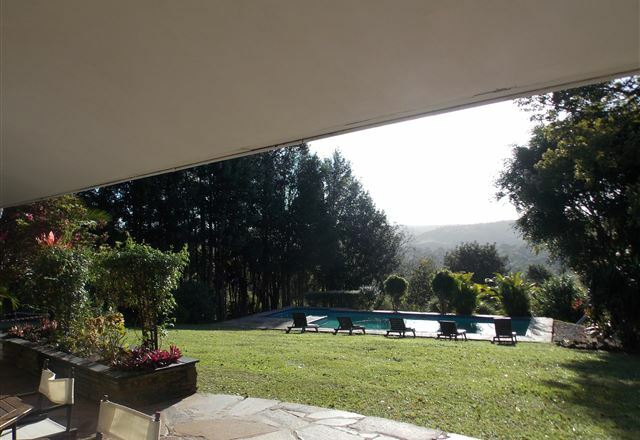 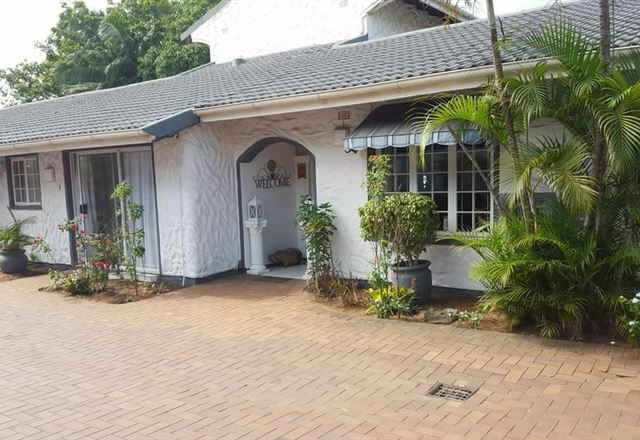 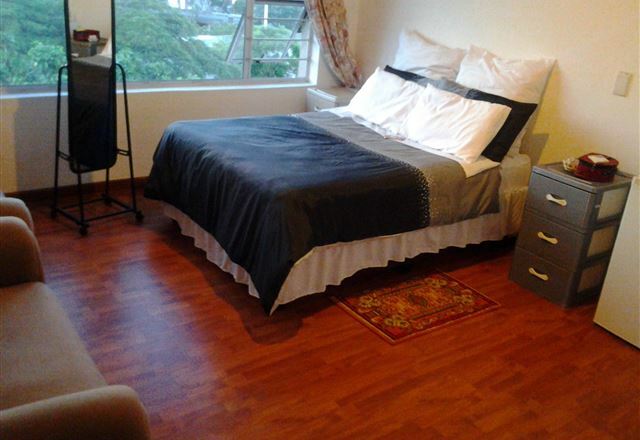 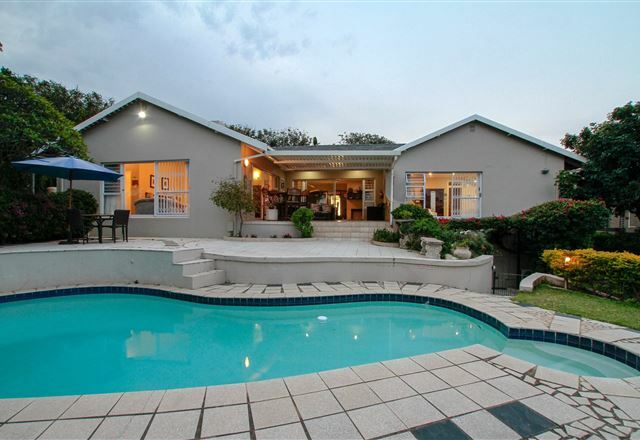 This three bedroom apartment offers comfortable accommodation for a family or group looking to be close to Durban CBD. 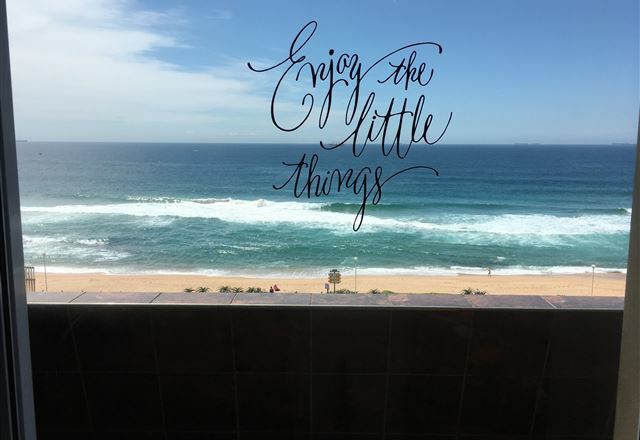 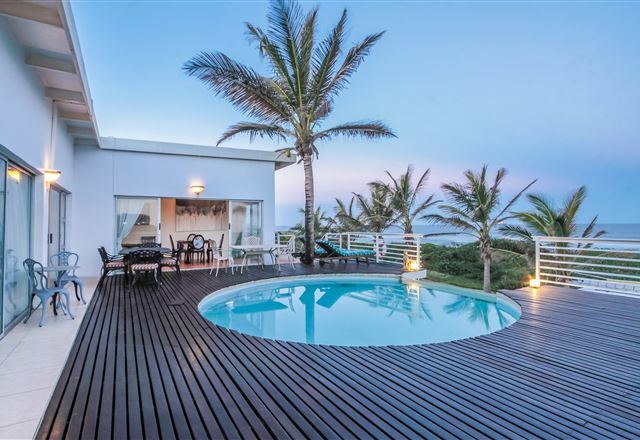 Garvies Beach is one of The Bluff’s best-kept holiday secrets. 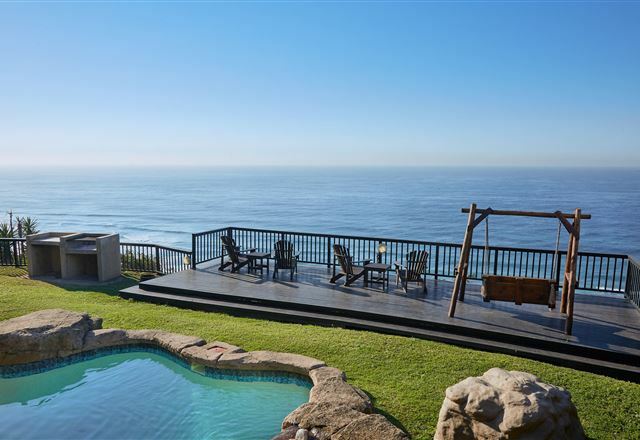 It offers stretches of unspoiled coastline and gently rolling waves. 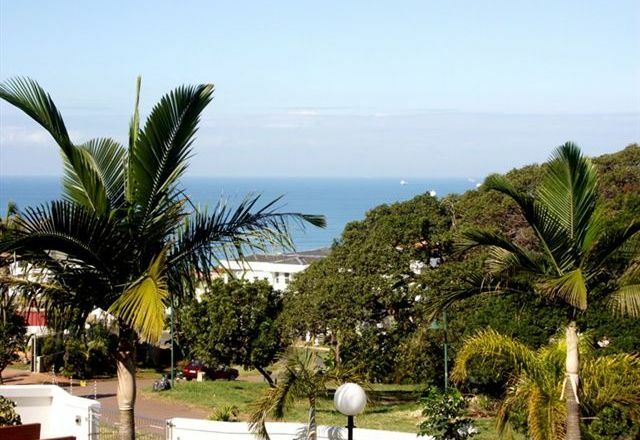 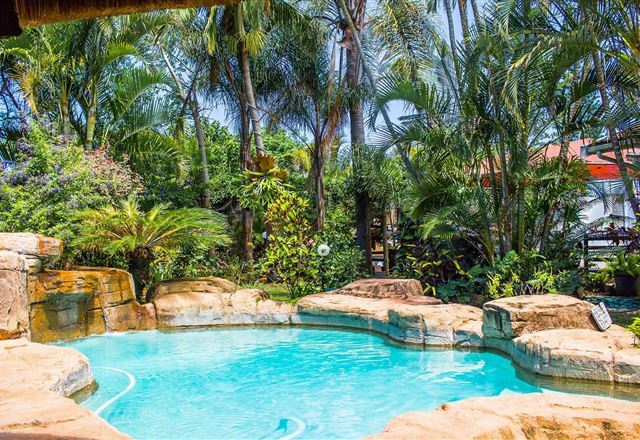 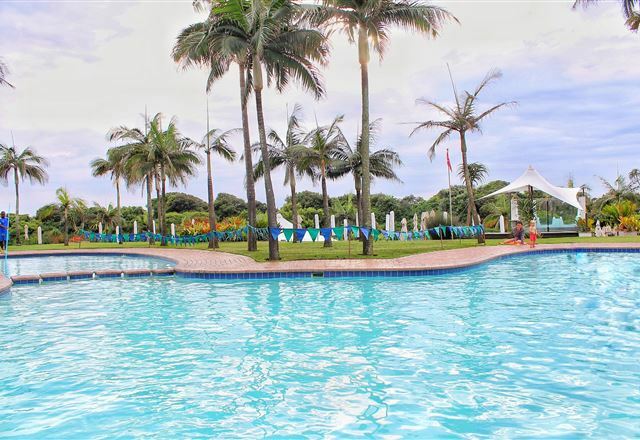 It is also home to Garvies Surf House, a great option for water-loving groups visiting this part of Durban.